‘Darling Florals‘ is a set of gorgeous peachy pink watercolor flowers clipart and graphics which are available as high resolution transparent PNG files. 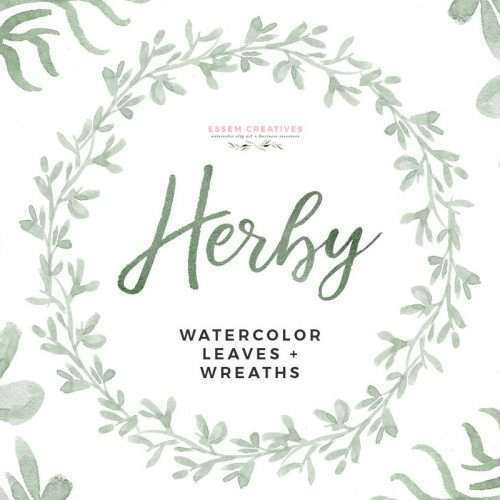 Use this watercolor floral clipart to create your own custom digital bouquets, wreaths, and designs. 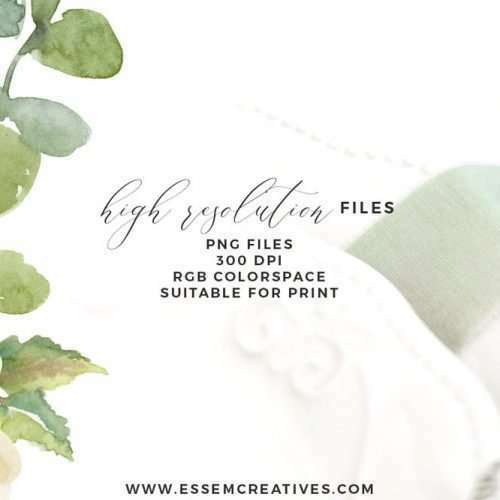 Very easy to use and are perfect for watercolor wedding invitations, save the date cards, scrapbooking projects, branding stationery, planner stickers and more. 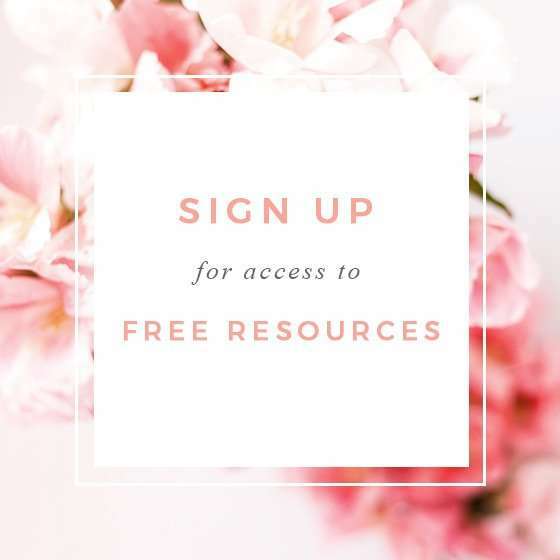 You can start with your project in under 5 minutes! 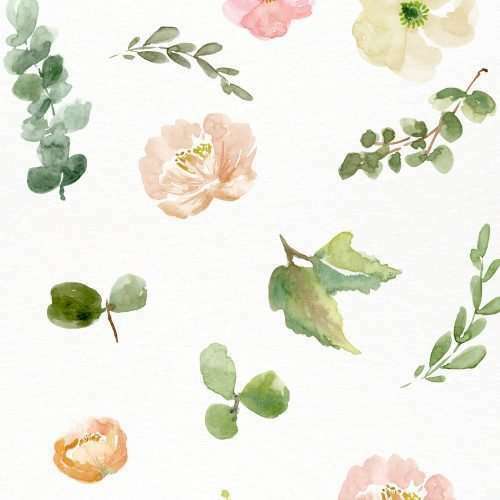 25 watercolor flowers & leaves as transparent PNG files (click on Second Preview to see all). Flowers include peonies and anemones. Leaves include eucaluptus branches and matching greenery. 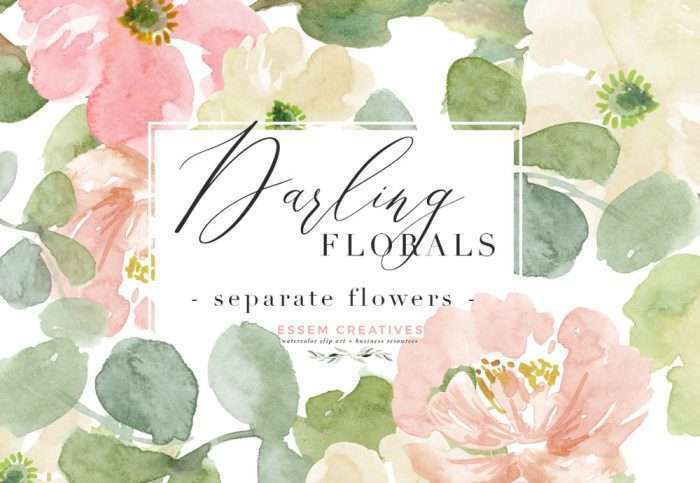 ‘Darling Florals‘ is a set of gorgeous peachy pink watercolor flowers clipart and graphics which are available as high resolution transparent PNG files. 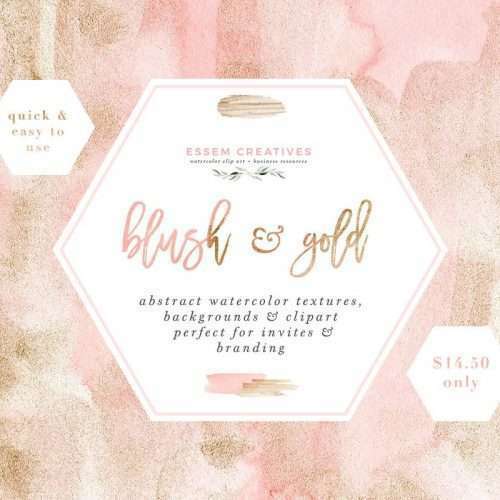 Use this watercolor floral clipart to create your own custom digital bouquets, wreaths, and designs. 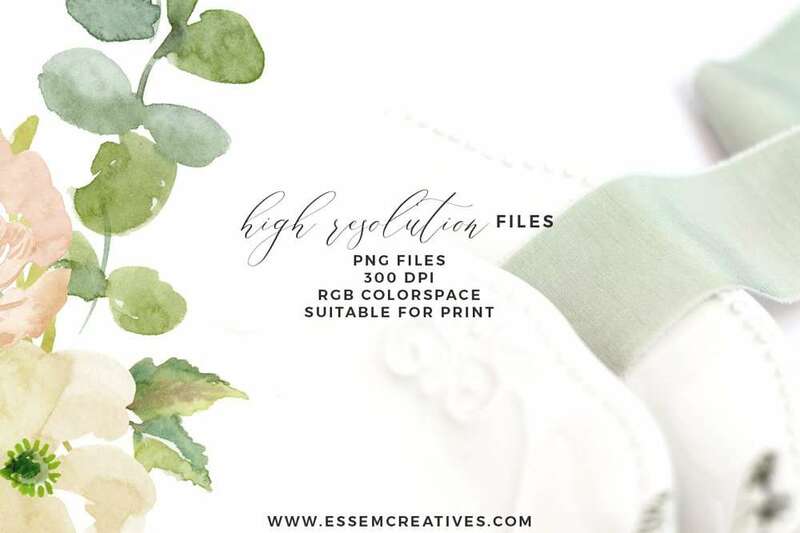 Very easy to use and are perfect for watercolor wedding invitations, save the date cards, scrapbooking projects, branding stationery, planner stickers and more. I absolutely love each flower! They are beautiful! These are so beautiful! It’s a little scary putting your first bouquet together but I just went for it and was so pleased with the result! 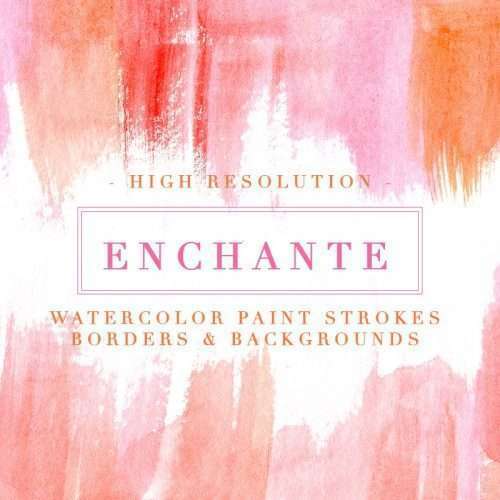 Beautiful watercolor illustrations! So many uses for them! Thank you!